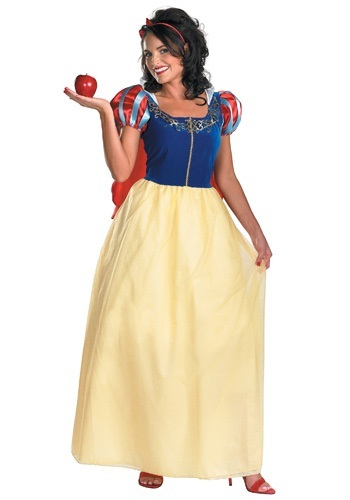 Become the fairest of them all in this adult Snow White costume. 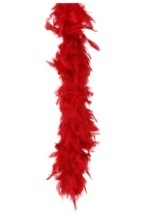 This costume includes a red headband with an attached bow. The headband is worn in the hair to accent the polyester dress that Velcros in the back. The dress features Snow White's signature style with gold trim on the top and glitter on the skirt's overlay. The skirt also has a layer of tulle underneath. A red, polyester cape Velcros onto the back of the dress for a complete look. Feel the magic of Disney once again in this licensed costume and add fun accessories like Snow White's wand and crown!